Retailers are experiencing a shift as consumer shopping habits have changed over the last few years. Though many well-known traditional retailers are shuttering their doors, the growth of online purchasing continues at a rapid pace. With such unprecedented changes come a few growing pains. One of the most significant is the high volume of returns. With the current system, this epidemic of returns is costing retailers an estimated $260 billion in lost revenue per year. When most companies think about how to manage emerging technologies for their operations, they tend to look at the software involved. 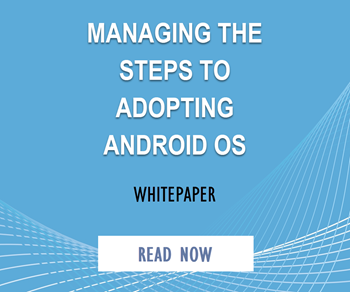 While software asset management (SAM) is crucial to ensure a streamlined business model, you have to also focus on the tools and materials you use to read that software. Managing any kind of supply inventory for your business is an extremely convoluted process that takes a lot of strategy, time, and precise planning to master. There are a ton of stakeholders that are involved in the process and if any piece of your sequence is off or delayed, it can cause a breakdown in the entire system which could lead to a disaster for you. Delivering products is crucial to any businesses success, and not offering same day delivery can make you lose out to the competition. If your business is looking to improve its bottom line, increase customer satisfaction, and become a more efficient company, it may be time to learn how to increase productivity. The Zebra study looks at supply chains, and what they do to improve their efficiency. In the future, many companies will want to expand, so it’s imperative that a company runs better. Using advanced technology will improve productivity, and make a company more efficient. 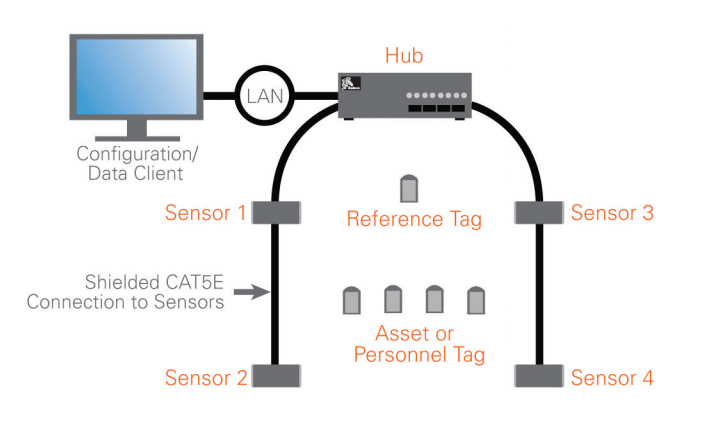 RFID asset tracking can save help businesses maximise the utilisation of their assets, prevent theft, and speed up manufacturing processes. 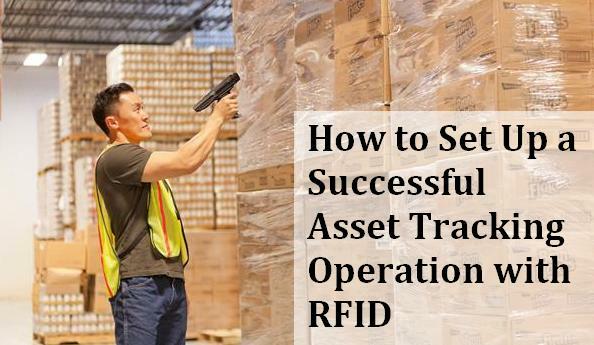 Inventories, work in progress, tools or equipment can all be tracked in real time, and RFID can be used both within the facility and on the road to track deliveries or vehicles. 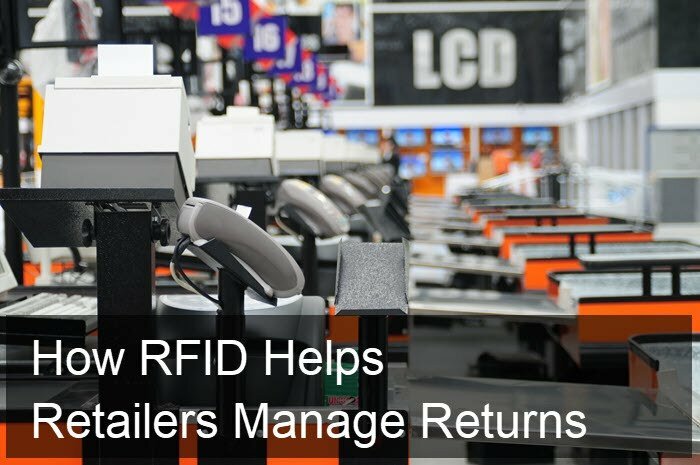 To get the most out of RFID, start by looking for the areas where the most improvement can be made. Prioritising those areas will get the best return on investment. 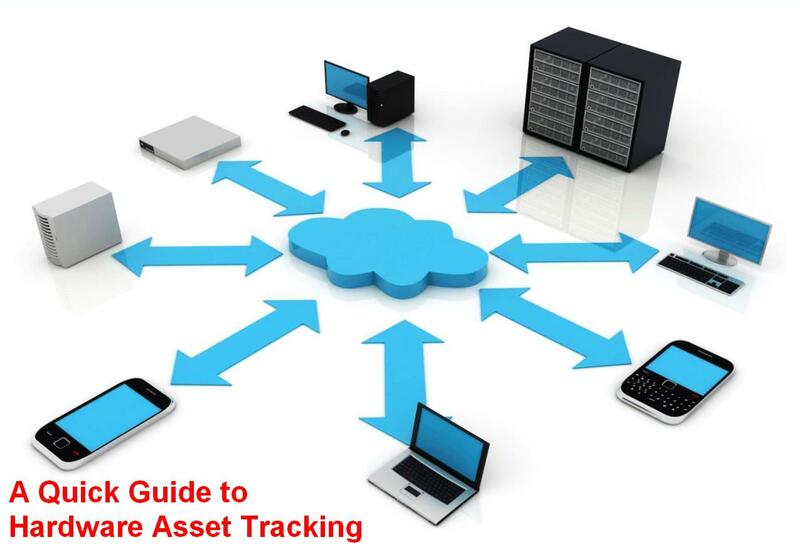 For some businesses that will mean tracking high value assets such as vehicle fleet or laptops. Each staff member in the Florida State University filing department would spend 2.5 hours searching for files each week. 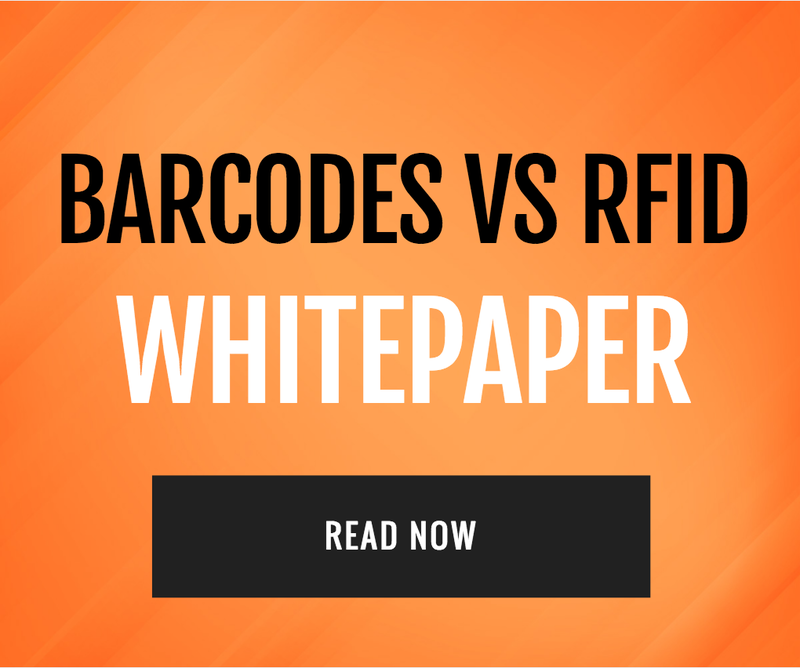 Unfortunately, this is not an uncommon phenomenon, companies using traditional methods of filing (not barcode or RFID-based) can normally spend over $200,000 a year looking for files. 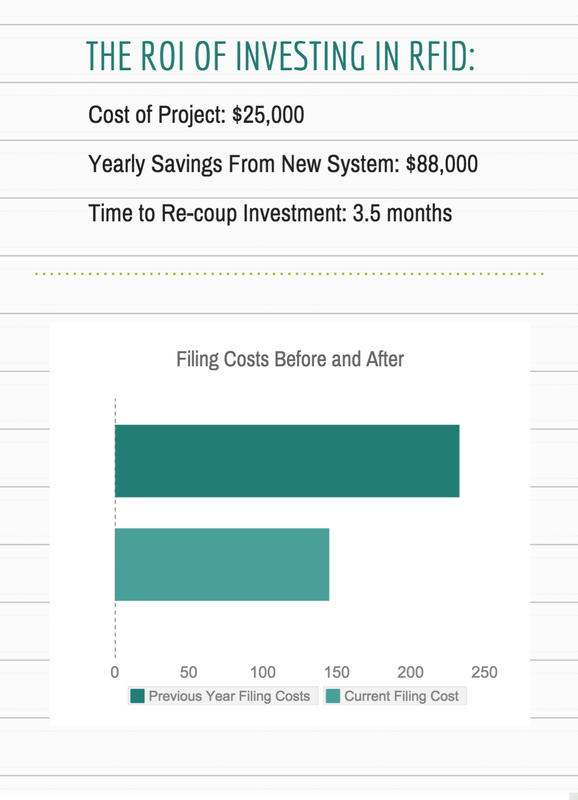 After switching to an RFID-enabled filing system, companies can see a 62% decrease in these losses. For transportation and logistics enterprises, this knowledge means having end-to-end visibility and traceability of all containers, pallets, and packages. For manufacturers, it enables intelligent management and flow of all critical assets, whether in the facility or at a sprawling storage yard. In security and safety operations, it means controlling employee access, and ensuring they do not linger in hazardous areas beyond safety requirements. 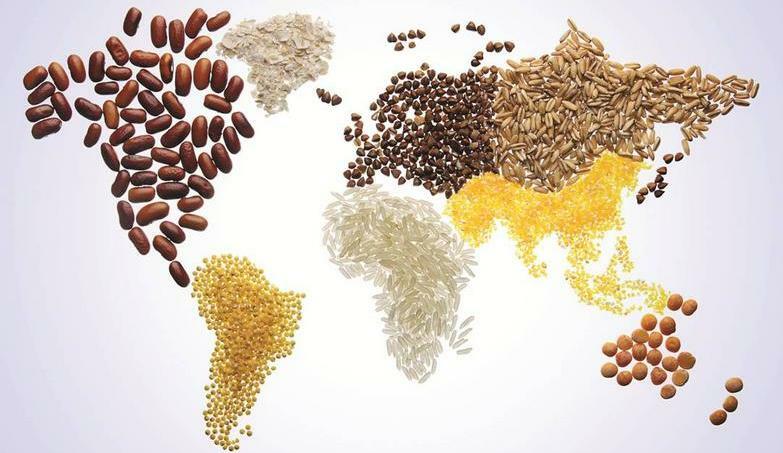 In order for restaurants, grocers and food suppliers to maintain a solid reputation, they need to make sure they are properly managing their supply chain, especially when dealing with perishable items. There are several ways that supply chain managers can be sure everything is running properly, and implementing the proper data collection procedures is a crucial part of this process. Inventory visibility allows companies to be informed about their inventory in order to make their supply chain as effective as possible. 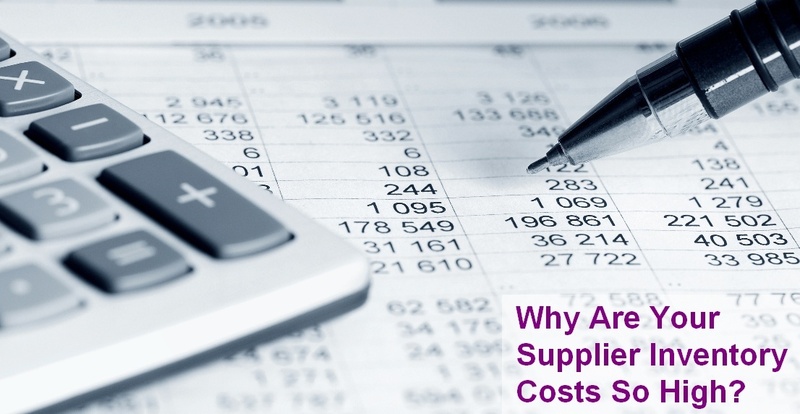 It supplies immediate and accurate data, ranging from in-stock inventory to in-transit inventory, and aids in the optimization of the end-to-end supply chain process. One out of every 20 paper documents are lost in the workplace, and office workers lose hundreds of hours each year searching for documents that have been misplaced. Luckily there are now effective solutions to avoid inefficiencies associated with document management. By implementing an RFID-based file tracking system a company can save hundreds of hours of employees searching for lost files, increase security around said files, and achieve a level of organization that is impossible without a technology based file tracking system.